But tomorrow does mark the fourth installment of the “Perfect: in 1000 words or less” guest blog series. This time, it’s another voice from the land of the pines. 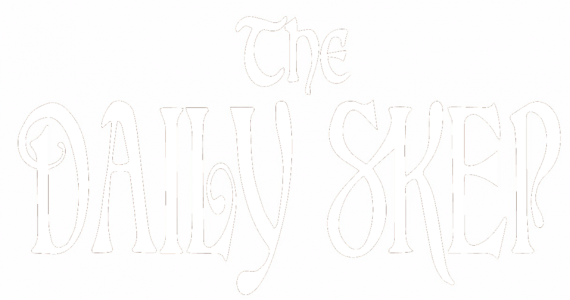 After a year of using the free WordPress URL, all of your regularly scheduled content from The Daily Skep can now officially be found at: thedailyskep.com Tell your friends. Tell your enemies. Tell your frenemies. All ye lathe-less take heart! This week has been hot and humid in Eastern North Carolina. The kind of weather that works up a sweat with just a few passes of a plane or a routine rip cut. I’m studying my options, but really, I’ve only been able to work in earnest early in the morning and late at night….